"Across the Creek" re-aired November 2017. 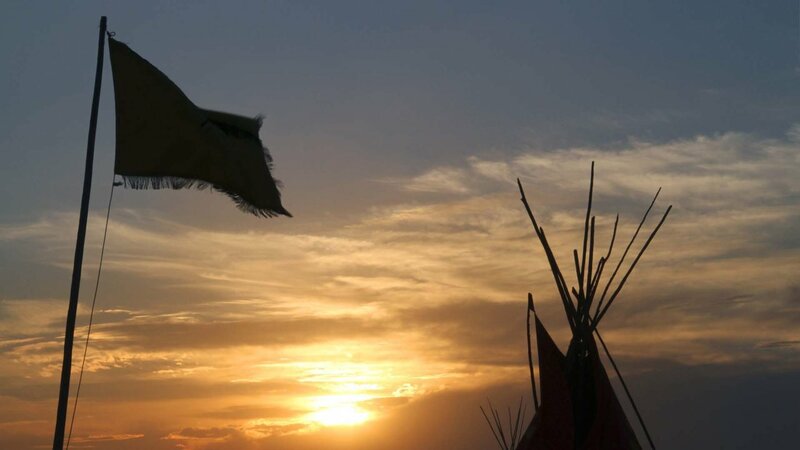 Lakota are reclaiming culture in ways big and small, even if it’s just crossing a creek. 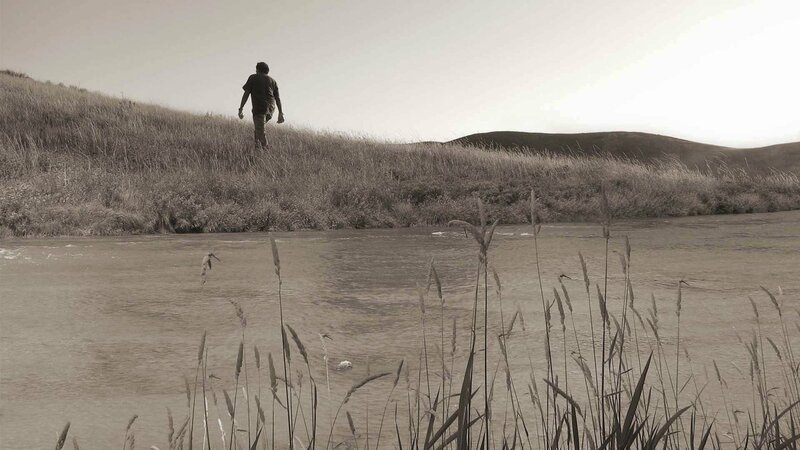 Across the Creek explores both the unbridled dreams and the painful reality of Lakota people from South Dakota. In the face of unfathomable challenges, they are taking steps to better their lives. 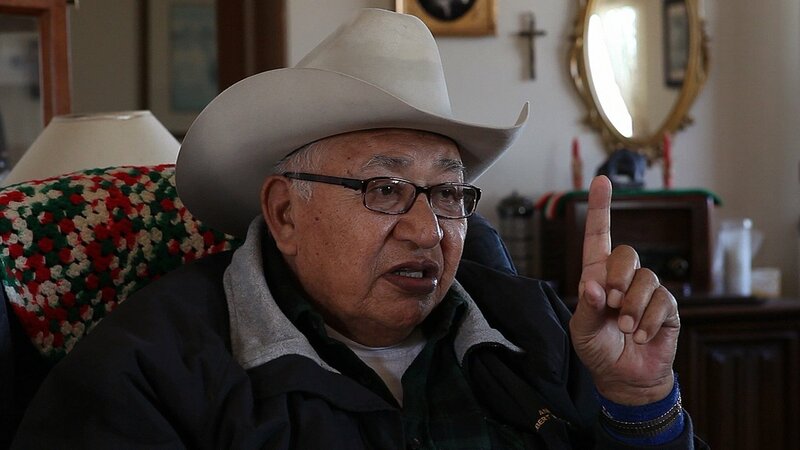 “It’s still here.” That’s the assurance of Lakota elder Albert White Hat that the spirituality, songs and power of Lakota people are fully present today. “It’s still here,” he says again, for emphasis. These words seem at odds with appearances on the Rosebud and Pine Ridge reservations, with their broken-down villages, deadly addictions and the sense of hopelessness. In Across the Creek, everyday heroes are turning around negative history and reclaiming traditional stories, visions and core values that once effectively guided healthy, productive tribal life. With few visible examples of positive action, the most powerful strategy is just walking the talk. Or, put another way, by crossing the creek. 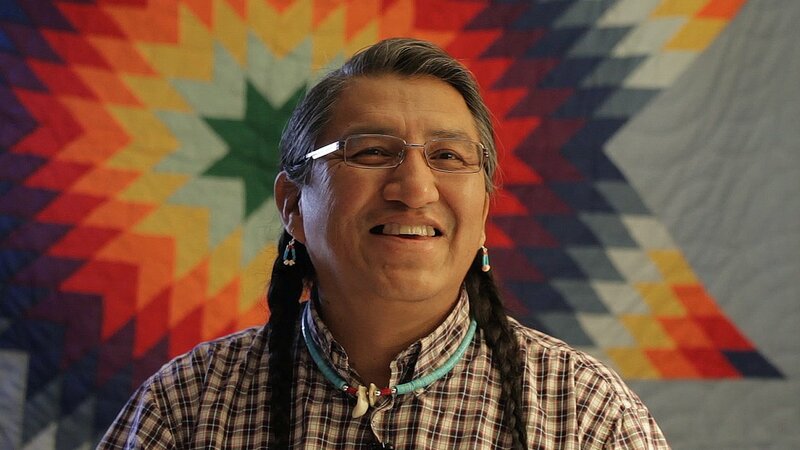 A Closer Look at "Across the Creek"
More About "Across the Creek"
The film highlights conversations with Lakota citizens of varying ages and roles within their communities. 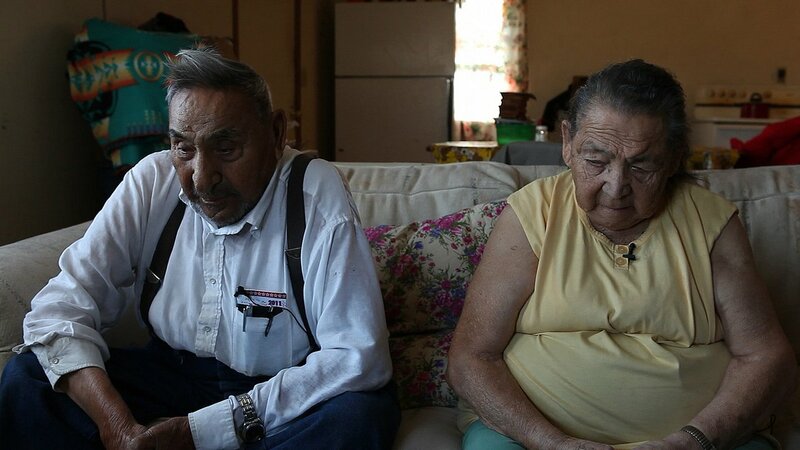 Get to know individuals such as Lillian and Sage Fast Dog, a mother and son who are quietly teaching Lakota language to Sicangu youth on the Rosebud reservation. Sage is a fairly new teacher who was drafted unexpectedly into teaching language. “It is a heavy shirt to wear,” he says in striving to honor the role he has been asked to play in the lives of his students. 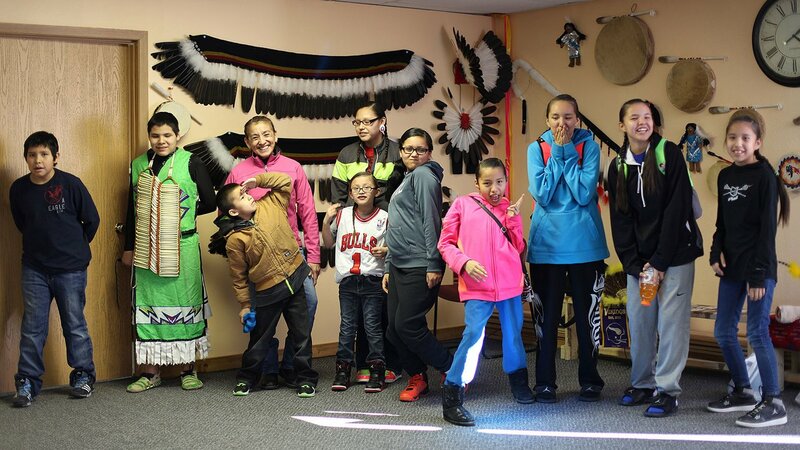 Like others, Florentine Blue Thunder is convinced that Lakota language is the key to both renewing a positive identity with youth and healing the people. 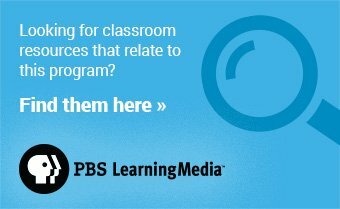 As a language teacher of 16 years, tribal historian and cultural practitioner, Florentine speaks about the benefits of growing up raised by his grandparents in a nurturing, supportive environment — as opposed to the negative reality that children face in high-poverty conditions today. Meet a young man named Mike Prue who spent his high school years in a blur of drugs and alcohol. 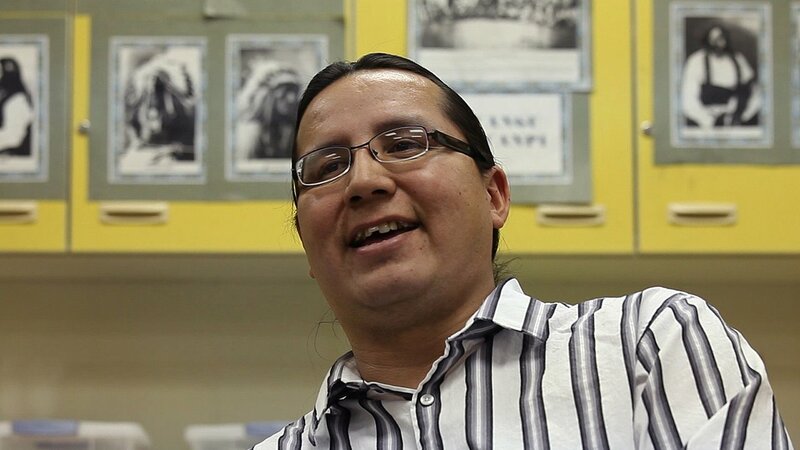 Like many other young people who are turning towards culture, Mike began to embrace ceremonies and traditions, some even involving medicine men who are still in their 20s. Similarly, Thunder Valley Community Development Corporation is engaging dozens of young people by authentically practicing culture. Nick Tilsen is a young leader who has found that — with few visible examples of positive action — the most powerful strategy is just walking the talk. 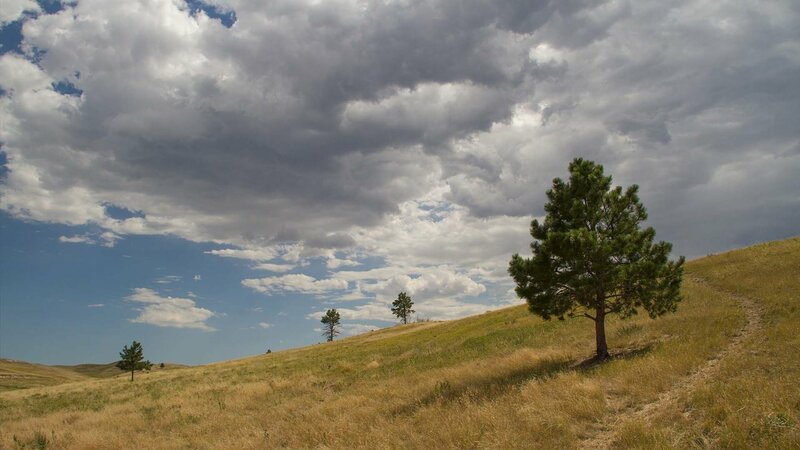 In "Across the Creek," the land plays a major role; and the screen fills with beautiful images of rolling plains, badlands and Black Hills that are sacred to the Lakota. 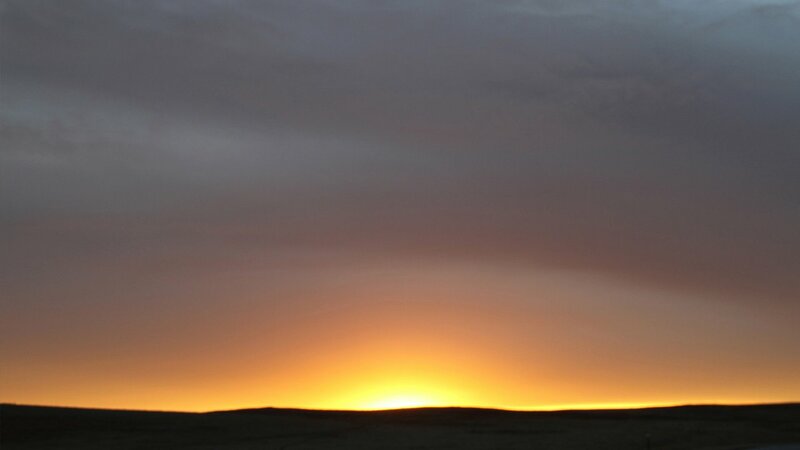 Ties to the land define the people, just as Lakota language allows them to fully express their worldviews and beliefs. You will see what is happening in your “own backyard”, a place just “across the creek” from you that you may know little of, and you may feel a connection to universal beliefs and experiences found in cultures throughout the world. Native viewers will identify with the stories that hit home, with the pride that is very much alive, due to the equal focus on honor, humor and joy of the culture as well as on the battles and sadness. 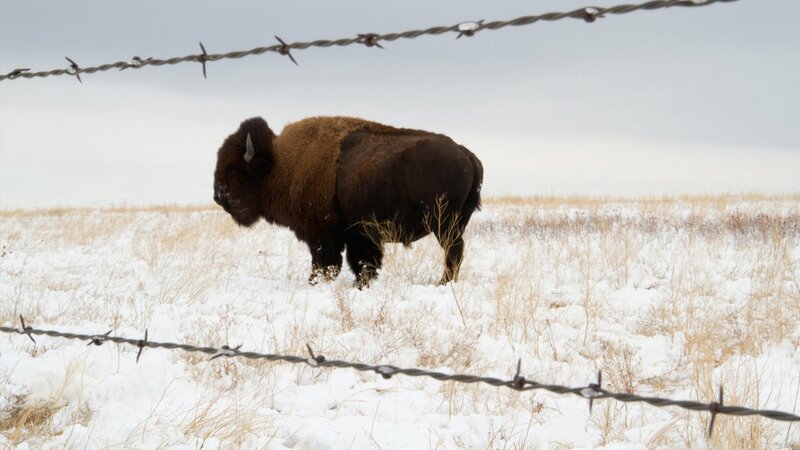 These topics are not only intensely present in daily Lakota life but are universally dealt with in Indian country throughout the United States. With its intergenerational interviews and insights, "Across the Creek" can serve as a catalyst for meaningful conversation in communities about what it will take to become whole again as American-Indian people celebrating, renewing and adapting a rich culture. "Across the Creek" was produced by Ten Rounds Pictures and Vision Maker Media. Text written by David Cournoyer.